It would seem very strange to have a year at the Small Press Expo in which Drawn and Quarterly did not make an appearance. The Canadian publisher is a fixture of the show, offering a wide variety of offerings from the relationship stories of Adrian Tomine (who will be making a return to the show this year) to Kate Beaton's hysterical historical commentary to the more abstract work of Anders Nilson (who is also coming to SPX again this year). They also dabble in reprinting classics, though not as much as, say, Fantagraphics. Their output shows a range, but it is very curated. These are the kinds of comics that get discussed at length in the Comics Journal and analyzed in-depth. 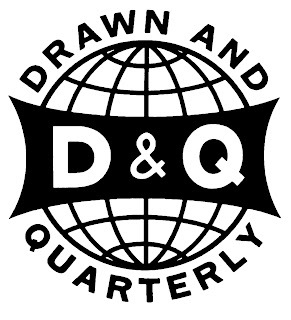 D&Q produces almost exclusively hardcover editions, designed to be an object on your shelf. They aren't a prestige format publisher per se, but you'll find a lot of time is taken in the design of their comics, and often that leads to cover prices that are higher than industry average for similar material. If you're the type who longs to have endless bookshelves of comics, you'll immediately fall in love with the formatting of D&Q books. They really are gorgeous. I haven't been reading as much from them lately, which I need to catch up on. However, you can see my past reviews here. For this spotlight, I'll mention the recent books that look interesting to me, as they are the ones most likely to be at the show. My apologies if you get excited about one of these and then they aren't available. Co-Mix from Art Spiegelman is listed as a September release, so I am assuming it will be ready for SPX. The 120-page collection promises an overview of the influential Maus creator's body of work, which has now stretched into over six decades, which few can lay claim to in the US Comics industry. Adrian Tomine is up to 13 in his Optic Nerve series. The artist, who owes a lot to label-mate Daniel Clowes, did collection about getting married that I thought was awesome, but his other work is a bit too close to Clowes for my taste. However, if you are a big fan of that style of comics, this is sure to be good. Kitaro by Shigeru Mizuki will be on my list and is one of the highlights for mini-comics fans attending SPX who also have a strong liking for manga. D&Q reports that this is one of the most popular characters in Japan, and I'd like to have a look for myself. My manga reading isn't what it used to be, but this intrigued me. Rage of Poseidon is listed as an October 2013 release, but I'm including it here just in case the appearance of Nilson means they'll have copies at the show. In his signature style of abstraction, Nilson tells a story about religion, using Poseidon as the focal point. The preview of this looks awesome and a must-grab for Nilson fans. Seth, who broke the back and bank of many an SPX fan in 2012, has a new book, Palookaville. Budget accordingly, but at least this time, it's only a normal-sized book. There's also a new Moomin reprint, Moomin and the Sea. It's really nice to see this classic series getting such a nice treatment from D&Q. Volume 8 of the complete works is also scheduled for September, so it may be sitting on the table at SPX as well. I really enjoyed the excerpt from Marble Season that was part of Free Comic Book Day this year, showing a different side to Gilbert Hernandez. The full version is available now, and is also on my shopping list. Michael DeForge is a creator on the rise. You can get in on the ground floor by picking up his debut graphic novel, which Drawn and Quarterly published early this year, Ant Colony. Those are just a few of the comics awaiting you. Being Drawn and Quartered? 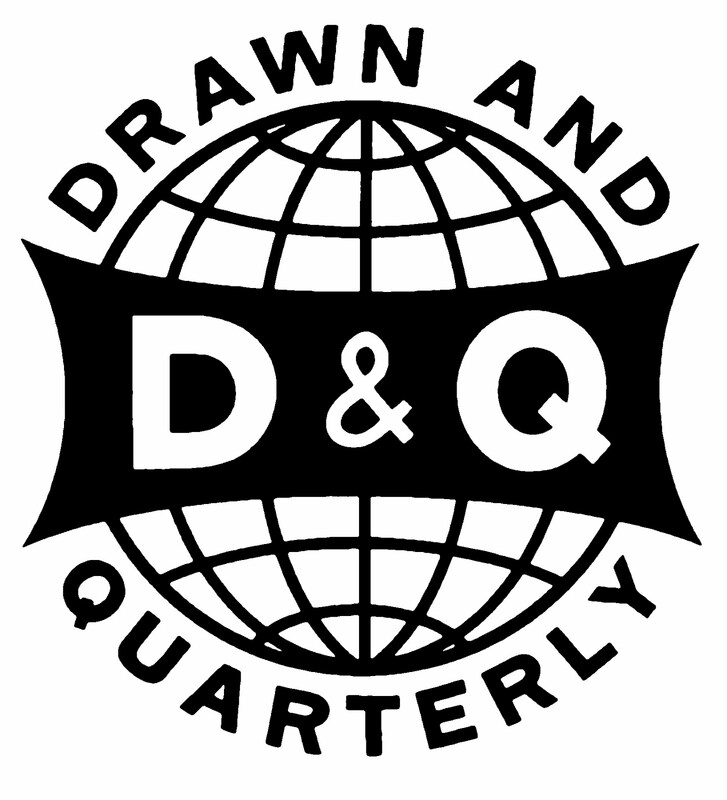 Well, you probably won't be making to SPX, but in case you get reincarnated, here's a link to Drawn and Quarterly's store. You can also find them in any good comic shop that isn't mainstream comics only, like Baltimore's Atomic Books.